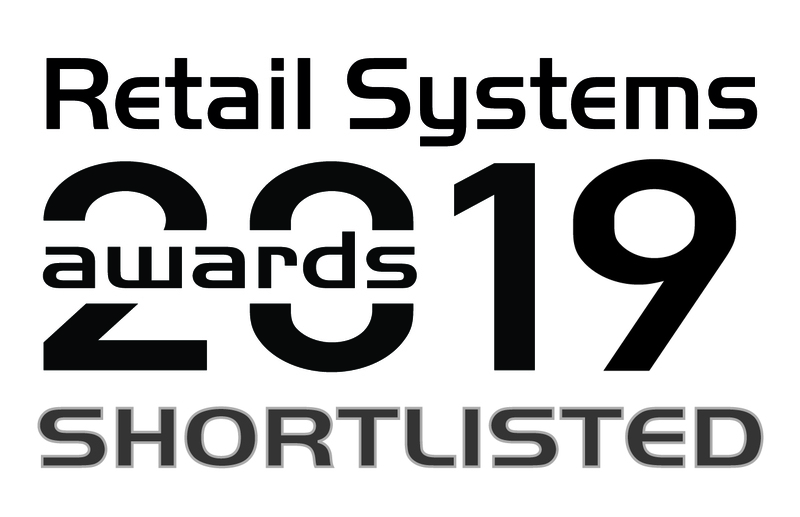 The 2019 Retail Systems Awards shortlists have been announced. Now in their 14th year, the Retail Systems Awards highlight outstanding projects and innovation in the retail sector. Logistics Reply is proud to be recognised as a finalist in two categories this year, the Logistics and Supply Chain Award, and for the much sought-after recognition of: Retail Partnership of the Year - Marks & Spencer & Logistics Reply. The M&S Supplier Portal Project focused on the development of a user-friendly online portal which allows M&S food suppliers to accurately manage the despatch of stock into the M&S network and provide precise stock movement information, which helps ensure increased product availability in store. The Supplier Portal developed by Logistics Reply is part of a programme which delivers real-time visibility for M&S of all incoming products as soon as they are despatched from each Supplier location. The M&S Supplier Portal was developed based on Logistics Reply’s flagship supply chain suite: LEA ReplyTM , a state-of-the-art microservices platform for digital supply chains, intended to power a new generation of supply chain execution applications. The project involved close collaboration between Logistics Reply, M&S and their food suppliers. During the software development stage, M&S and a number of suppliers worked together to track progress and provide feedback; this allowed the Portal to be developed by suppliers and M&S for suppliers – and therefore be an immediately practical solution which could instantly be rolled out as a fully working solution. During the rollout period of the project, M&S and Logistics Reply worked closely with suppliers at their despatch locations to ensure activation was as smooth as possible and that zero problems were experienced at go-live. The winners of the Retail Systems Awards will be announced at the awards ceremony and gala dinner on 27 June at the Waldorf Hilton, London. To find out more about this project or how Logistics Reply can help make your Supply Chain Execution agile and effective, contact us at: . FORWARDER MAGAZINE - Logistics Reply has worked with Marks & Spencer to create an Online Supplier Portal which can be used by its food suppliers, which will allow incoming supplier product to become instantly visible to M&S as soon as it is despatched from each supplier’s despatch location.